I-74 to Sunman exit. S on SR 101, L on Eastern Ave by IGA, L on Fawnmeadow, L on Doesprings. 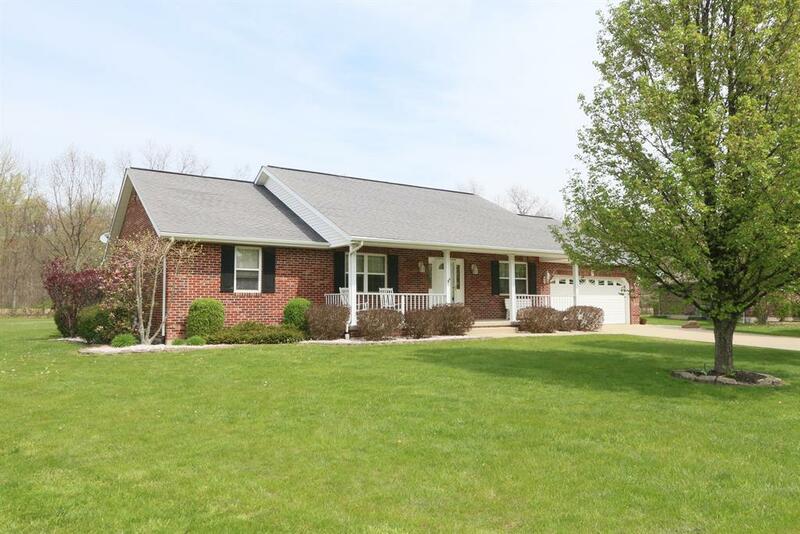 Adorable all brick ranch situated on an acre lot in the cul-de-sac. Basement is almost finished. Has a finished bedroom and full bath. All drywall is hung just needs to be painted.